If you’re tired of manufacturing products with hand tools, and tired of losing work to competitors who are under bidding you, Techno CNC wants to give you a $1,000 incentive to automate your cutting process. For a limited time only, Techno is offering a $1,000 discount on any router machine system purchased. For more than 23 years, the experts at Techno have led the industry in the design and manufacture of CNC routers; routers known for their performance, durability, and ease-of-use. Techno CNC routers allow customers to cut with greater accuracy, faster production speed, and expand their business into new markets by cutting parts they could not cut by hand. Techno continues to set industry standards. The Pro-series CNC Router is designed to meet the demanding production needs of panel processing shops. This machine model is engineered for optimal performance and product throughput in sheet goods such as plastic, wood, and similar materials. The LC Series, Techno’s most popular model, is ideal for small to mid-size production shops. It’s an excellent entry-level machine that allows the user to start with a CNC Router featuring many advancements typically found in more expensive machines. 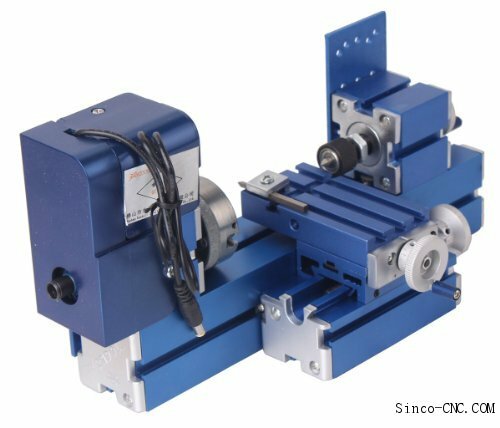 In addition the LC Series has two Table top models available for small part processing. The Patriot CNC is ideal for prototyping, model making, jewelry manufacturing, or schools for teaching CAD/CAM technology to students. The Patriot is fully enclosed and can be equipped with many accessories such as a reverse engineering digitizer an automatic tool changer, and 4-axis for intricate carvings.